According to a Congress leader, the party may finalise candidates for three remaining seats — East, South, and West Delhi — on Sunday. NEW DELHI: AICC in-charge of Delhi unit PC Chacko held two rounds of meeting with former chief minister Sheila Dikshit on Saturday to discuss key issues for strategising campaign if the party has to go alone in the national capital for the Lok Sabha election. After the Congress refused to stitch a pre-poll pact in Haryana, Punjab, and Goa, the AAP has announced to contest all seven Lok Sabha seats in Delhi on its own. Chacko has blamed the AAP leaders for the failure of alliance talks. He said through a seat-sharing formula was agreed upon, the AAP started to bargain for seats in three other states of Haryana, Punjab, and Goa. “There has been no communication on the alliance. As I have already said that they (AAP) had taken an impractical stand. We will finalise remaining candidates on tomorrow (Monday) as Congress president Rahul Gandhiji is in Karnataka. After which, we may release list of final seven on Sunday or Monday,” said Chacko, who was negotiating with AAP leader Sanjay Singh for a seat-sharing formula for elections in Delhi. 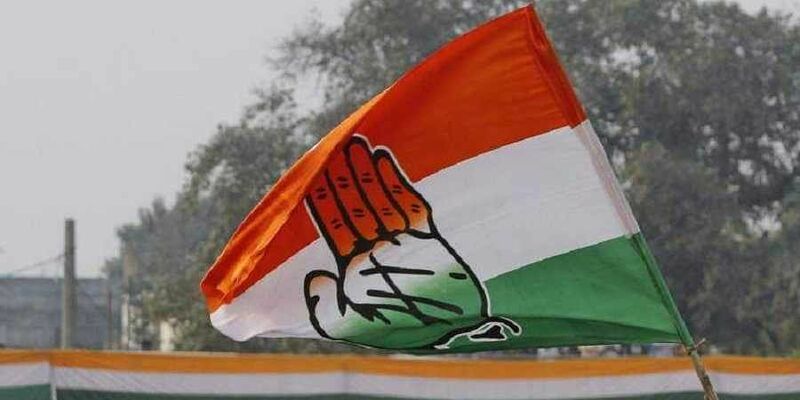 As talks for a coalition with the AAP failed, the Congress had finalised its candidates for four parliamentary constituencies in its Central Election Committee (CEC) meeting on Thursday. The shortlisted nominees are Kapil Sibal (Chandni Chowk), Rajkumar Chouhan (Northwest Delhi), Ajay Maken (New Delhi) and Jai Prakash Agarwal (Northeast Delhi).